It’s a Balm-Breakthrough! 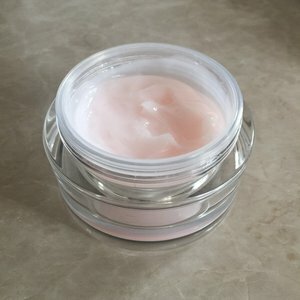 Introducing the multi-transforming, multi-miraculous 3-in-1 skin remedy: a deep cleansing face balm with anti-wrinkle benefits; a regenerating mask with an “overnight facial” finish; and a “go-anywhere” SOS remedy that you can use on cuticles, elbows, heels and shins to cheat the body of an angel! 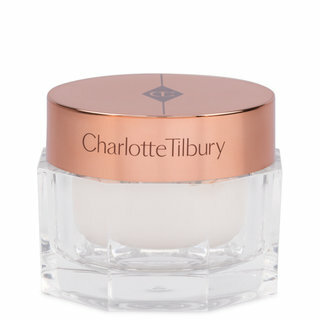 Multi-Miracle-Glow is a cream-to-oil balm, enriched with vitamins and floral extracts for a fresh, dewy, baby-soft finish. Sea Buckthorn Seed Oil and Cranberry Seed Oil are highly effective anti-oxidant pure oils that moisturize the skin & stimulate micro-circulation; extracts of frangipani flower soothe and help purify dirt and makeup; rose hip and camellia oil regenerate the skin to delay the signs of aging; whilst vitamins A, C and E smooth wrinkles and bring the skin’s complexion back to life. It’s one of the 7 wonders for your skin! Enriched with organic Sea Buckthorn Seed Oil, a pure, natural oil that stimulates micro-circulation and enhances epidermal renewal for refreshed and smoother complexion. Cranberry seed oil removes the stresses of the day by intercepting and dispensing of free radicals in the skin and is high in essential fatty acids to keep skin moisturized. Floral accents of rose hip oil and camellia oil regenerate, restructure and hydrate the skin, delaying the signs of aging. An effervescent vitamin mix: nourishing Vitamin A helps improves skin firmness and smoothness, energetic Vitamin C is able to promote collagen activity for more youthful skin and anti-oxidant Vitamin E moisturizes and fights free radials, boosting skin luminosity. • A cashmere-soft cream that transforms into an oil on skin to purify, hydrate, prevent wrinkles and clear makeup. Apply to a dry face, all over. 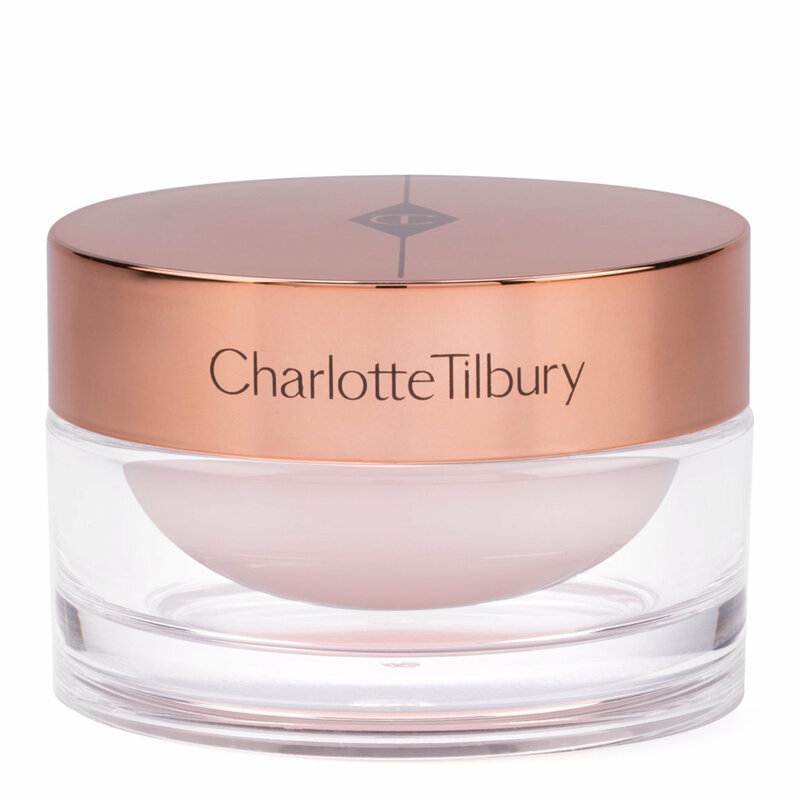 Massage in using Charlotte's Pro-Collagen Wonder Workout technique (find in the Application Tips section for Charlotte's Magic Cream). Wash off. 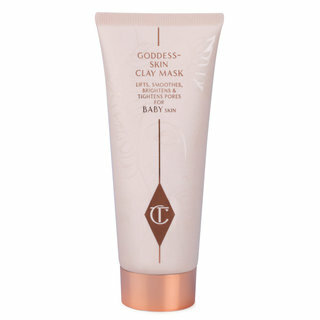 •Fully Cleanse as above, then apply a thin layer all over face, avoiding the eye contour. 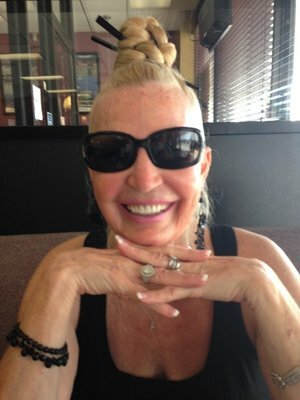 Massage in using my Charlotte's Pro-Collagen Wonder Workout technique. Leave on for 10 minutes, or overnight for best results, then wash off any excess. •A “go anywhere” SOS remedy for cuticles, elbows, heels and shins to cheat a polished, supermodel finish. Apply directly onto targeted area and massage in. When I first got this balm, I was a bit confused. Cleanser? Mask? Balm? I used it all 3 ways and I found that it's an amazing versatile product. My skin as been severely dehydrated due to the weather changes so I started using it as a balm at night. I wake up in the morning with seriously baby soft skin. This is my favorite use of this balm followed by using it as a mask. I can see this being useful in a MUA kit to quickly remove make-up without the use of water and without stripping oils from the skin. If you use this at night as a balm don't forget to put it on your neck! 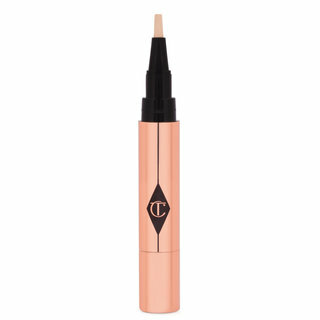 This was my first Charlotte Tilbury product I purchased. I wanted to achieve soft, supple skin that glows like in the video. I was surprised at the considerable amount of product you get in the jar! It will last for months. The scent is lovely and texture is very light and emollient. This producr does a great job of removing make up. Be very careful when using it to remove eye makeup--it will cause painful burning. It is also good for hydrating arms and legs; however it does leave your skin feeling sticky until you wash it off. This is definitely a turn off in the summer! Overall, I think the multi miracle glow creme a good product, but not a great product. You can achieve similar results with quality products that are less expensive. Boscia is a fantastic gentle make up remover as is Bioderma. Chaz Dean's WEN 6 - 13 intensive body treatment in lemon, rosemary, vanilla bean is excellent! Mix it with the treatment oil to get glowy skin that's not sticky. Josie Maran makes a whipped argan oil body butter in vanilla pear that is to die for. 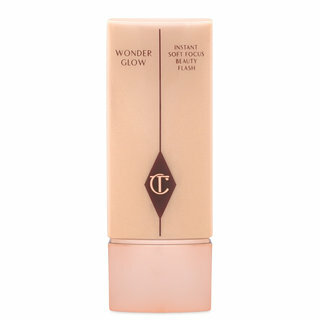 The CT multi miracle glow creme is a glammed up expensive version of your mother's cold creme. It's nice, but I could live without it. After the first time I used this, my skin felt the softest its ever felt in my life! I absolutely love it and I'm so glad I bought it! Can't wait to see the long term effects! Good cleanser, removes makeup with a bit of effort, doesn't irritate skin, has a soft scent, and a nice texture. I've been using the Multi-Miracle Glow as a cleanser, for a little less than a month... I haven't used it as a mask or balm, yet. I've used it day and night, so I feel as though I've formed a pretty solid opinion on it. My skin is dry/dehydrated with a serious amount of congestion... Ugh... Blackheads. >.< I also have relatively sensitive skin that breaks out into a full-blown perioral dermatitis rash, if I use the wrong product. This cleanser has not irritated my skin in any way, shape, or form. It smells like "soapy roses". lol It's not a bad smell. I, actually, quite like it. It's a very soft scent. The texture is quite gel-like. It, almost, feels "satiny" or silky... Like cashmere, if you will. Now... I've used up about half of the jar so far, so if you're going to use this as a cleanser it's not going to last very long... Which is fine, by me, because I don't want my products to spoil just sitting on my counter. It also requires a relatively decent amount of massaging to remove stubborn makeup (ie. waterproof mascara and the like). The magic cream is perfect for rough days when you skin just isn't working with you. A little goes a long way. 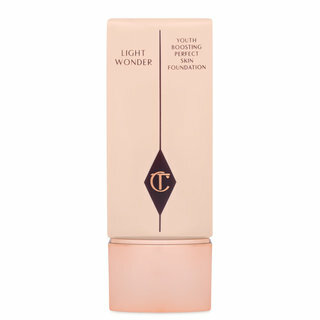 It is very thick and hydrating, but helps with any dulness, dryness, or rough areas before applying any makeup. I honestly prefer to use it at night instead because of the extra hydration qualities, but I think this has spf in it, which I'd rather it not have. Great for dry skin. Great for dull skin. This may be a bit pricey, but this really makes the skin feel baby soft. I love sitting in the bath with this on my face as a mask as the steam opens my pores and this product settles into my skin. When I finally rinse, my face is so soft. The best part is that I don't have breakouts from this. My face feel nice and hydrated. I also love the smell!! !